Like each year, Festisub and his Committee are now starting off it’s photo contest for amateurs and professionals alike. 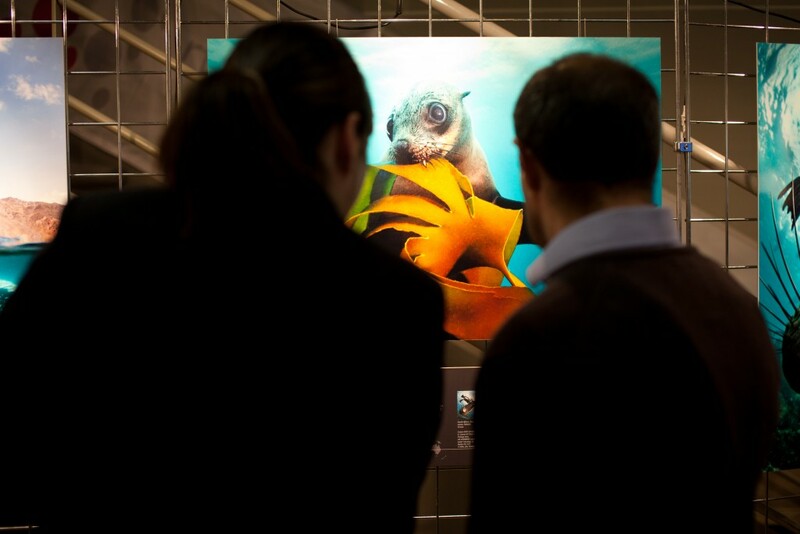 A selection of the prize winners and other work voted by the Jury will be displayed at the Neuchâtel Underwater Film Festival. Read carefully the rules and good luck.